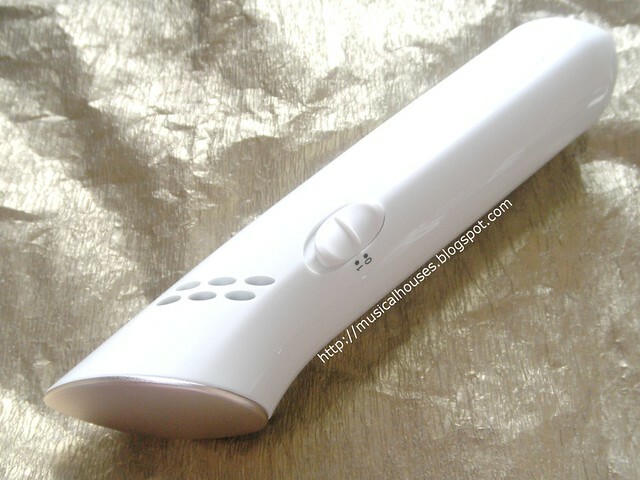 Face Roller and Cooler Review: Pros, Cons and Science! 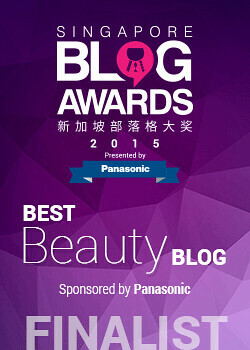 If you've read my previous review on the Panasonic Face Steamer, then you'll know that 1) it's a pretty science-based post, and 2) although Panasonic is the sponsor of the Singapore Blog Awards, the review wasn't a "OMG THIS IS SO GOOD GUYS 10/10 WOULD RECOMMEND", pandering kind of review. And like that previous post, I'm also abiding the same principles - rely on the science, and don't pander. So, I'll be looking at the science behind both face rolling, as well as face cooling, and assessing the pros and cons of each of them, in addition to my own experience with the product. Alright, since I have not one but two products to go through, this post is going to be quite heavy in terms of content. So I hope you've got yourself a nice cup of coffee to accompany you as we get through this post! What does a face roller do? Also, what is a face cooler and what does it do? For those who are unfamiliar with what a face roller does, it's basically a hand-held device with two "balls" on its end. The balls are positioned such that they grip your skin, and when you move the roller up and down your face, the balls rotate, and give your skin a massage. It can be used on both the face and body. 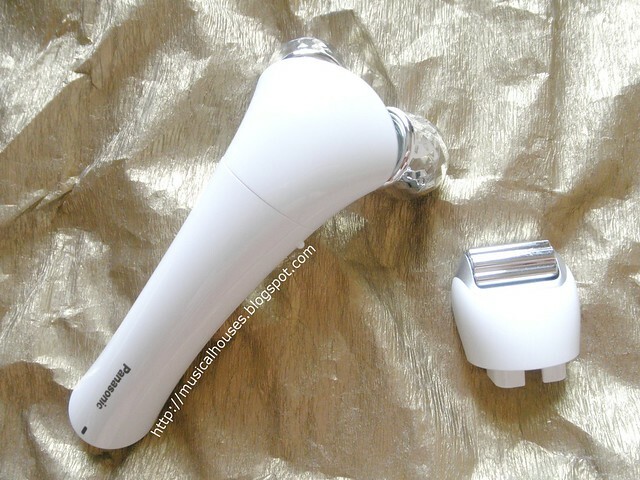 Panasonic's Warming Facial and Body Roller Eh-SP32-S, as the name suggests, also comes with the ability to warm the head of the roller, which adds to the relaxing sensation when using the product. It's also a distinguishing feature for Panasonic, because not all face/body rollers have that ability. Now for the face cooler. Simply put, the face cooler is meant to cool your face, literally. The key feature of the Panasonic Facial Cool Putter DH-SQ10-W is a metal plate that is cooled down to 10°C (if room temperature is 25°C). You basically apply the metal plate to your face, and move it around your skin to enjoy the cooling sensation. The metal plate is specially treated to prevent metal allergies during use. When I used both products, I thought they were pretty solid devices - they were sturdily built and not shoddily-made, and easy to clean with baby wipes. By the way, I was told at the OMY Panasonic event that to clean the equipment, it was best to use baby wipes, and not rubbing alcohol, because rubbing alcohol will damage the special coatings on the roller plate and cooling plate of the equipment. So be careful not to clean your device with anything too strong! 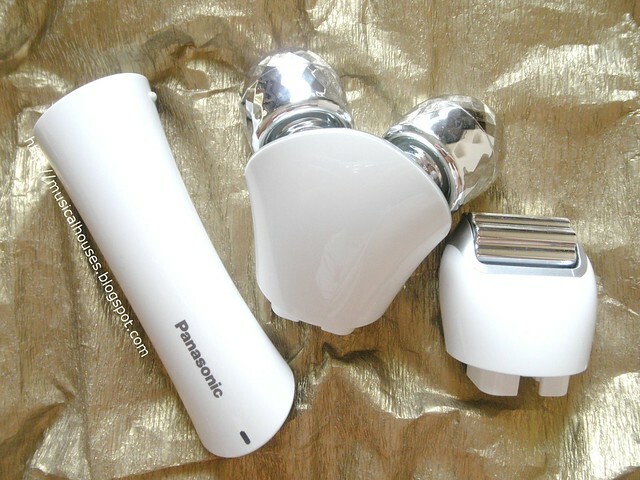 I liked the massage effect of the Panasonic Facial and Body Roller - the head with the two balls did give a good "grip" on my skin, and the gear-like head really offers the feeling of continuous massage. 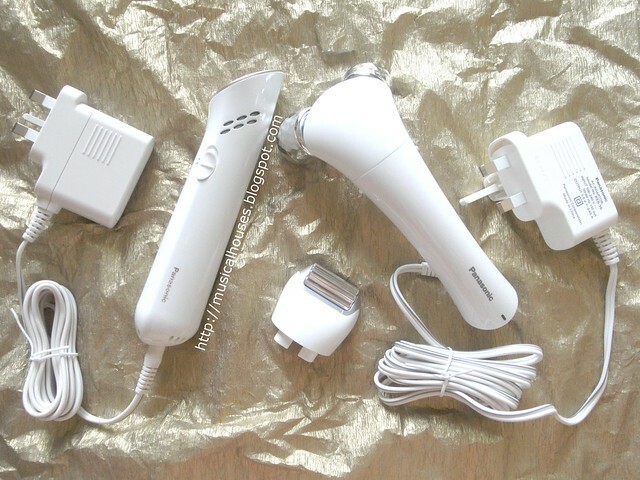 Although, I have to admit, I used the Panasonic Facial and Body Roller much more on my body than on my face. You'll see why as soon as we get down to the science! For the Facial Cool Putter, I did like this product - its lightweight, doesn't take up much space, and the metal plate feels cool and smooth against the skin. 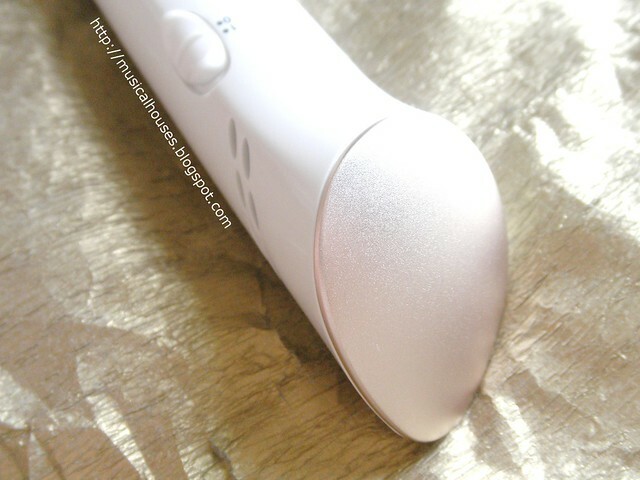 I don't know if I really saw any improvement in my skin quality from using this, but it does feel relaxing. Now that we're done with my own personal experience products, let's get down to my favourite part - the science! First, what does the science say about face rollers? I couldn't actually find any literature on face rollers alone, but, I did find quite a lot of published research on face massage (which is essentially what the face roller is supposed to do). After looking through the science, I thought that they were relevant enough to include, so let's dive into what the science says! First, are there any benefits to face massage? Before starting on my research, I just assumed that there would be some benefit - I mean, we're always told that massage helps improve your health, right? Unfortunately, the thing I noticed from the science is that most of the benefit of facial massages appears to be psychological, and thus, subjective. Most studies show that facial massage aids in the individual feeling of well-being and relaxation, which is a psychological effect, but I couldn't find any study showing that it actually improves the quality of the skin in any aspect at all. For example, a study's subjects, when self-reporting the benefits of massage, mentioned "a feeling of freshness and rejuvenation in 84 (59.1%), keeping the skin supple in 76 (53.5%), feeling of warmth and tightening of the skin in 71 (50%), and delaying the onset of wrinkles in 21 (14.8%)", but a systematic review looking at 9 studies, for example, concluded that "the evidence to date is insufficient to determine whether facial exercises are effective for facial rejuvenation". And another study, looking at facial massages in individuals with temporomandibular disorder found that "facial massage had no immediate influence on postural control in individuals with TMD". That said, the relaxation effect of facial massage is quite real - there are a couple of studies that managed to get some measurement of that relaxation. A study noticed "a drop in systolic blood pressure of 8.5mmHg" in 6 test subjects after a 20 minute massage, thus suggesting that it could aid in relaxation. Another study, looking at 45-minute massages in 32 healthy women, concluded that "facial massage might refresh the subjects by reducing their psychological distress and activating the sympathetic nervous system". Again, the main benefit these studies point to is that of relaxation. So, is there a benefit to massaging your face? If it's the psychological aspect you're looking for, then certainly facial massage may help - it could help you feel more relaxed. But, when it comes to actually improving the quality of your skin, beyond a psychological effect, there doesn't seem to be any science indicating that there is any benefit. So just how much can relaxation do from a scientific point of view? In my experience, much of the relaxation comes from the massage component of a facial. 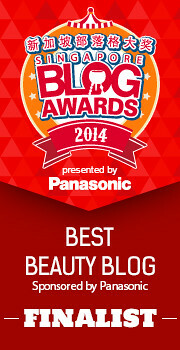 Again, from the blog [of a esthetician/beautician], “Massage is a big part of a professional facial. Massage will help you to relax and will also reduce the stress hormone cortisol in your body. If cortisol is left to run amok in the body, it will only hurt you over time, and additionally, massage releases oxytocin, which is one of the body’s feel-good hormones” (3). Unfortunately, the point about cortisol is not completely true — a recent study showed that massage therapy’s effect on cortisol is “generally very small and, in most cases, not statistically distinguishable from zero” (4). Nor is the point about oxytocin completely accurate: two studies point to near minimal changes in oxytocin as a result of tactile stimulation (5, 6). Despite the somewhat subjective benefits of facial massage when it comes to relaxation, there could be some cons, too. Firstly, if you have acne-prone skin, massaging your skin may not help. Or if you are prone to other skin conditions, like dermatitis, facial massage may actually trigger a worse response. A study noted that "Although there are several subjective benefits with facial beauty treatment, there may be immediate side-effects, such as erythema and edema, as well as delayed problems, such as dermatitis and acneiform eruption, in about one-third of patients." Yikes! Another study also noted acneiform eruptions that are "inflammatory, indolent, and often occurring after the first cream massage itself". So, looking at what the science has to say about facial massages, what would I recommend? For me personally, I probably wouldn't want to massage my own face. Since I'm pretty prone to blemishes on my face, any product or treatment with the potential to make my acne worse would definitely scare me off, especially since the benefits, in this case, are mostly psychological - I'm pretty sure that any feelings of being relaxed will be cancelled out by the worry that I will probably get more pimples from the treatment! While lots of people get facial massages and don't have any ill effects, my sensitive, acne-prone skin means that looking at the science, I don't even want to try - I'm pretty sure I'm going to be one of those that get a massage and then break out! But if you're not acne prone, or don't have skin conditions like dermatitis, be my guest and go ahead. The good thing about the Panasonic Face Roller though, is that you can use it to massage other parts of your body (arms, for example), not just your face. Thank goodness! Let's take a look at the science behind facial cooling. First though, let's address the misconception that cooling your skin somehow "closes" your pores. I mentioned it in my face steaming post, and I'll mention it again - your pores don't have any structures in them to open or close (it's not like they have tiny little pore muscles that can move), so unfortunately pore size isn't a trait that can be changed. In fact, the Panasonic Facial Cool Putter has a description on its box that says "Cools down the skin instantly and tightends pores" (yes the typo is theirs too), and honestly, neither claims were backed by the literature that I looked at. So what does the science say about face cooling? It doesn't indicate that facial cooling reduces your pores or tightens your skin, sadly. But, there is some indication that cooling your face can help in reducing pain. I would, however, add the caveat that most of the studies I looked up were specifically looking at cooling of various forms (air cooling, cryogen spray cooling, using cooled applicators) together with skin procedures that might cause pain, like lasers and injections, so the studies aren't specifically looking at face cooling equipment like Panasonic's. 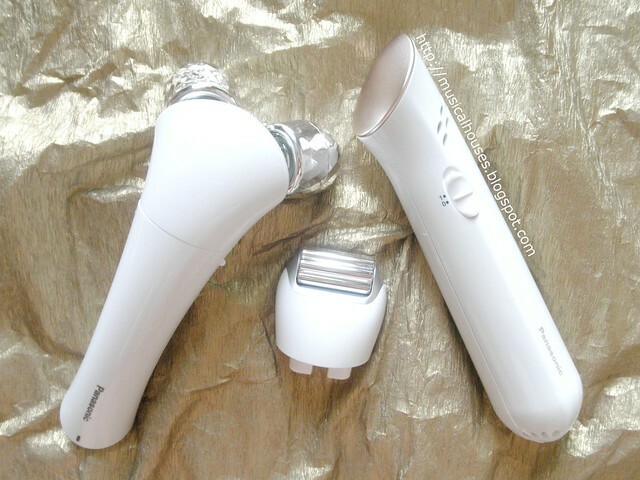 But I'm including them because it seems pretty likely that if cooling can minimize or lessen the pain from laser treatment on skin, then using a face cooler like Panasonic's may also help to lessen any pain you might have on your skin. A study looking at cold air cooling within ranges of 17°C to 20°C noted that "in dermatological laser therapy of facial telangiectasia, the use of cold air cooling can significantly reduce side effects and increase patient satisfaction while only slightly affecting clearance". Another study looking at combining cold-air cooling with single-pass carbon dioxide laser skin resurfacing found that "the most important advantage of the cold-air technique, however, is the reduction of the intraoperative pain that the patient undergoes during laser treatment", and further noted that "in comparing the cooled and noncooled treatment areas, there was no statistically significant difference in efficacy in terms of wrinkle reduction, resolution of crusting (P = .09), or resolution of postoperative erythema (P = .17). A study looked at using a skin-cooling device to reduce injection pain during rhytidectomy, set to −4°C for 5 seconds, and found that it "is an effective tool to reduce injection pain laterally during rhytidectomy". There is also some indication that in addition to just helping to alleviate pain, may also help with PIH (postinflammatory hyperpigmentation, and ecchymosis after laser treatments or injections. A study looked at using a cold air cooling device for 30 seconds after laser treatment in Asian patients, and concluded that "epidermal cooling with cold air is associated with an increased risk of PIH after Q-switched Nd:YAG laser treatment". Another study looked at using a cooled applicator set at 35°F and a and applied to skin for 20 seconds "The cooling system provided adequate pain management (both subjectively and objectively through blinded evaluations) during and after small gel particle hyaluronic acid dermal filler injections for the correction of moderate nasolabial folds. Furthermore, results demonstrate that the cooling system is associated with decreased ecchymosis". So the benefits of face cooling are mostly reducing pain, and perhaps also reducing postinflammatory hyperpigmentation and ecchymosis after harsh skin treatments. I guess for us that don't go for laser treataments or dermal injections, using a face cooler like the Panasonic Face Cool Putter might still come in handy if you have some sort of inflammation. The temperature that the Panasonic Facial Cool Putter goes down to, which is 10°C (if room temperature is 25°C), is also within the temperature range that the studies looked at - which is anywhere from -4°C to 20°C. So yes, if you are intrigued by using the Panasonic Facial Cool Putter, then yes, it does cool down to an effective temperature. Between the Face Roller and the Face Cooler, I'd much rather use the Face Cooler, because it's not going to make my acne worse. So, would I recommend getting either the Panasonic Facial and Body Roller or the Panasonic Facial Cool Putter? I think the Cool Putter isn't a bad idea, especially if you like the idea of cooling down your face skin, and this is something I would actually consider using. 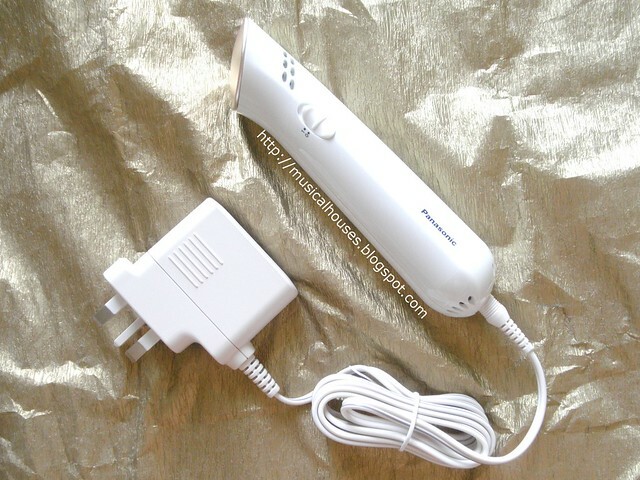 But with the Facial and Body Roller, I would probably only use this on my body, not my face. I'm sure for those who can tolerate the face roller being used on their face, then this may be something of interest to them, but I'm afraid I won't be one of them, no lie - at the OMY Panasonic event I heard the instructor going on about lympathic drainage and all that jazz, and I was just thinking, "I wonder if all that massaging is going to make my acne worse!" 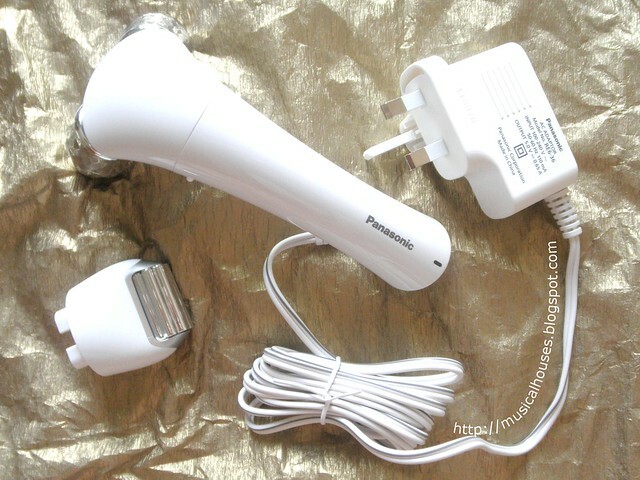 But Panasonic as a whole does make pretty good devices, and while I'm not too keen on using the Face Roller, I do think it's a sturdy product with some distinguishing features (the ability to warm the contact heads, and the ability to choose different roller heads). That's it for my post on the Panasonic Face Roller and Face Cool Putter! Again, it's not a totally mindless raving kind of post, but if you liked this post, please feel free to vote for me here! If you want to learn more about the product, you can check out the Panasonic official site and Panasonic FB page. The Bottom Line: Using face rollers to massage skin can aid in feelings of relaxation, but could trigger other skin issues like dermatitis and acneiform eruption. Facial cooling may have some benefit, in helping to reduce pain, and possibly also reducing postinflammatory hyperpigmentation and ecchymosis. For me, the downsides you mentioned were enough to make me not want to try it. 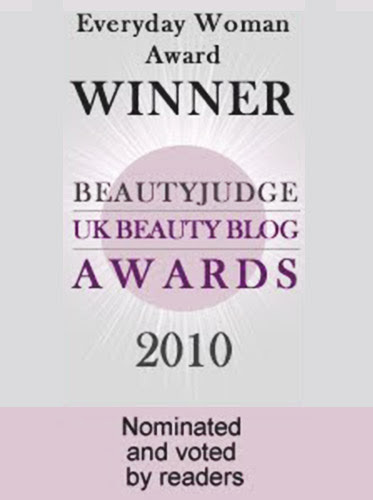 The fact that you can´t actually widen or tighten your pores bugs me with so many products on the market. Wow! Great informative post! I always feel bad about not doing more face massages, but looks like that time would be just as well spent (or better spent) meditating or doing yoga. I'm a little confused. The first study on cold air cooling concludes that it is associated with increased risk of PIH after laser treatment, but you say that it may help reduce PIH. Am I reading something wrong? Either way, sounds like both devices aren't really worth it. Thanks for the honest review! 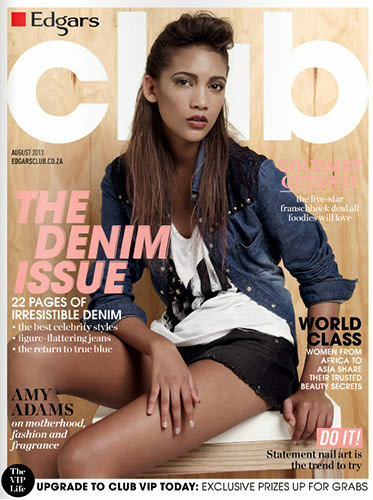 And in terms of relaxation shouldn't a hand or foot massage work as well without a risk of acne?